From historic museums and monuments to bustling modern streets and trendy cafes, Warsaw has it all and is well worth a visit. 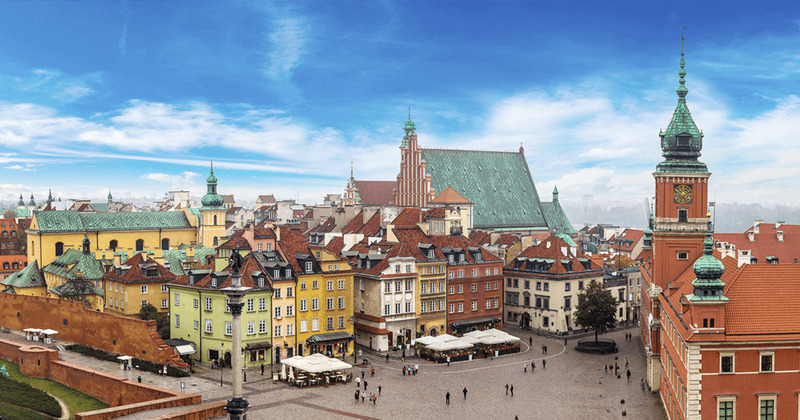 Walk through the historic old town, sample Polish food, and get an eye-opening history lesson at several world-class museums. Warsaw is a city with a very tumultuous history. Once called “Paris of the East,” this was one of Europe’s most beautiful cities until it was flattened in World War II. Over the past decades, Warsaw has rebuilt itself, rising up from the ashes and emerging once again as one of Europe’s great cities.